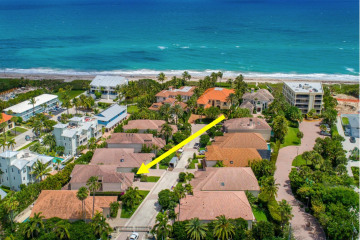 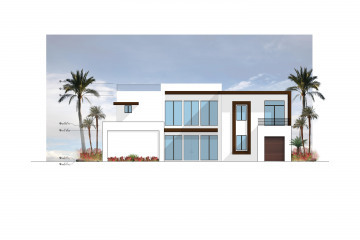 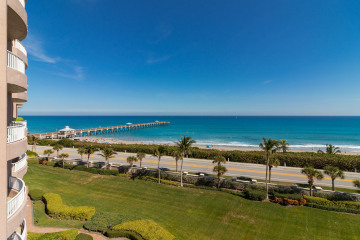 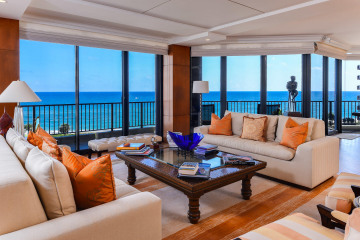 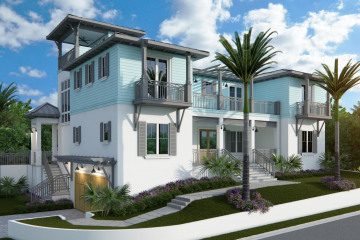 Nestled between North Palm Beach and Jupiter along the Atlantic Ocean, the hidden gem of Juno Beach provides the ultimate oceanfront living experience. 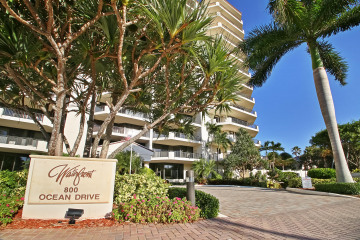 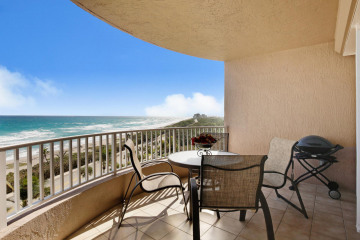 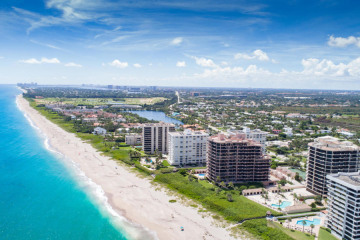 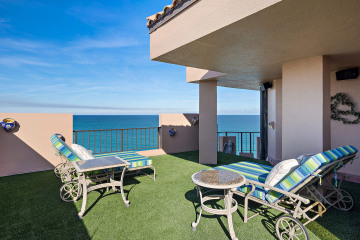 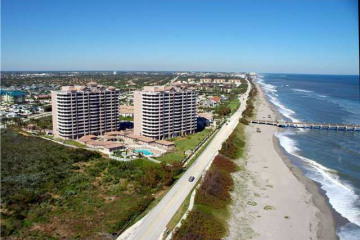 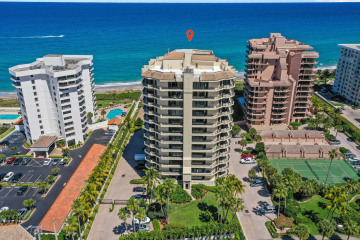 This city offers pristine beaches, running & biking paths along the Ocean, the Juno Pier, The Loggerhead Marine Life Center and community center. 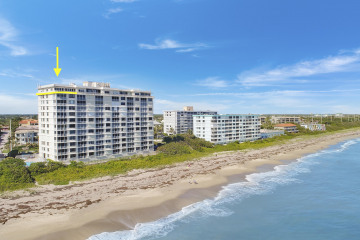 Just north of Palm Beach Gardens and West Palm Beach, Juno Beach is only minutes to world class shopping, entertainment and fine dining. 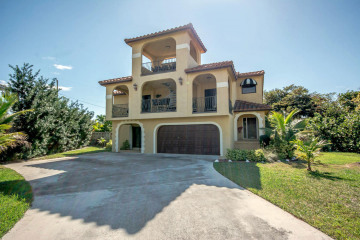 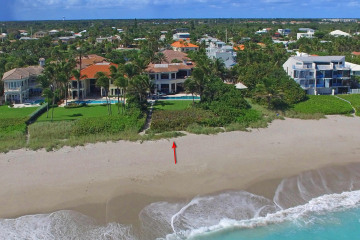 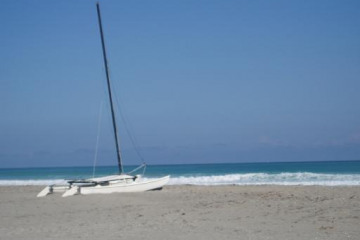 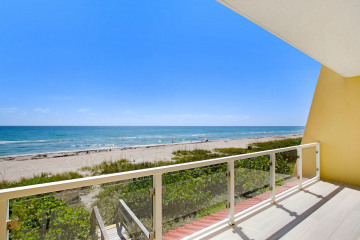 To begin exploring all that Juno Beach Real Estate has to offer, try our comprehensive search engine. 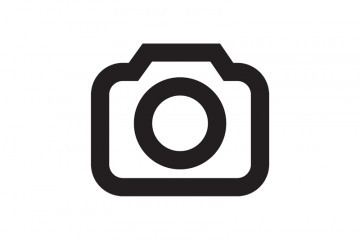 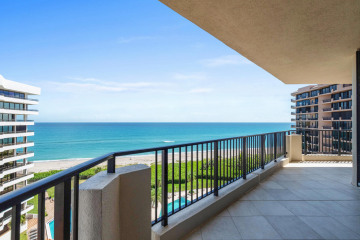 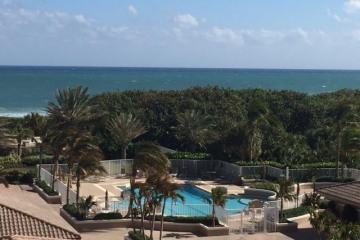 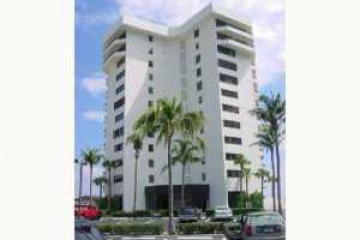 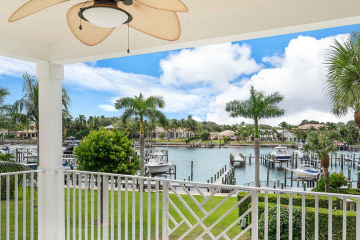 Juno Beach is about 25 minutes to the Palm Beach International Airport, 1 hour and 45 minutes to Miami and 2 hours and 30 minutes from Orlando.